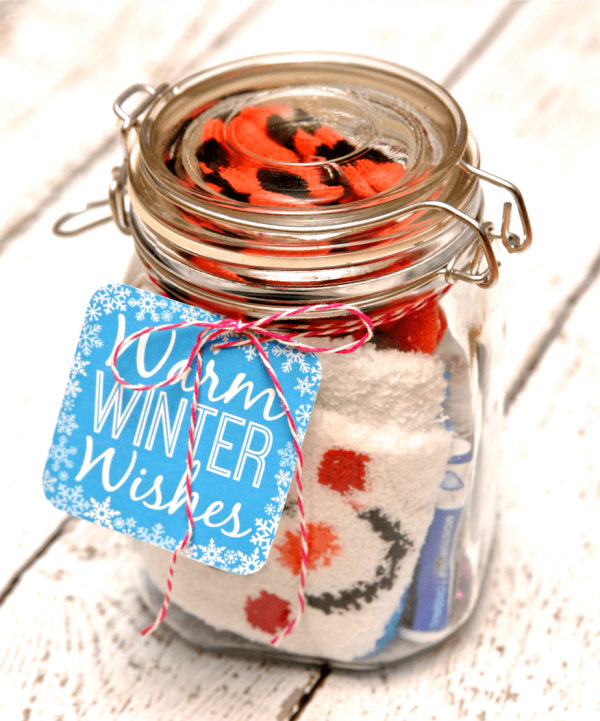 Have you ever found yourself wondering about the perfect gift idea to give someone, only to come up with nothing? 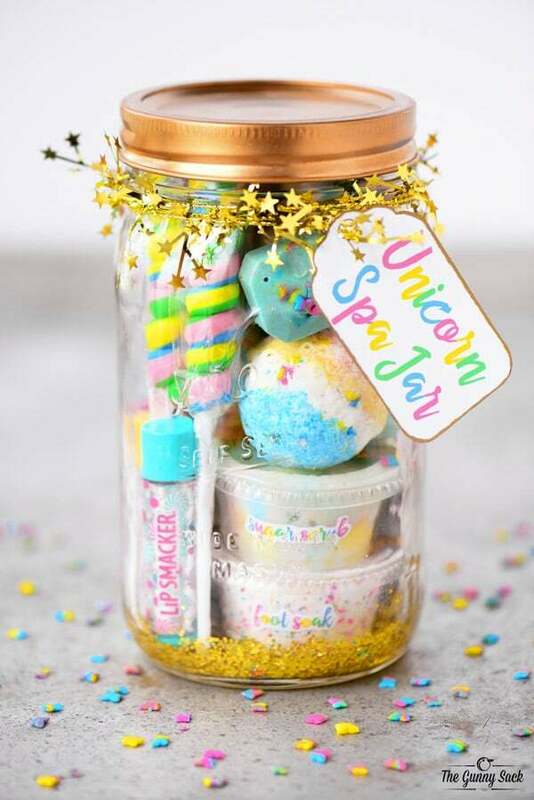 They say “It’s the thought that counts” when it comes to gift giving. 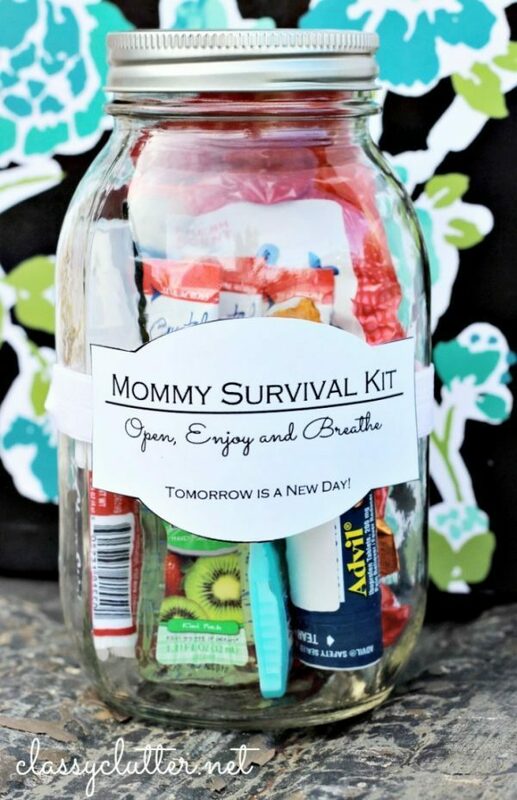 But what happens when you can’t think of anything? 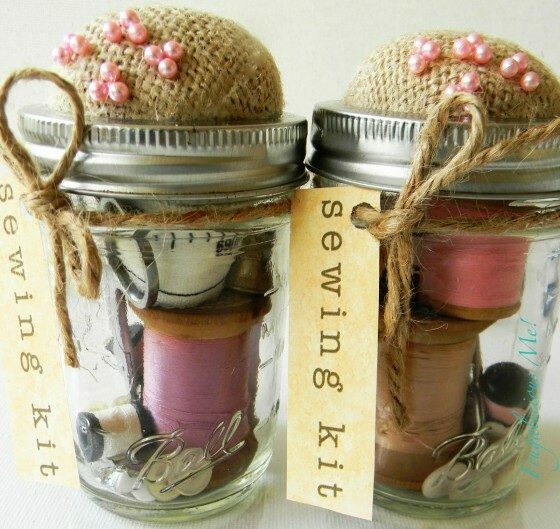 That’s where DIY gifts come in! 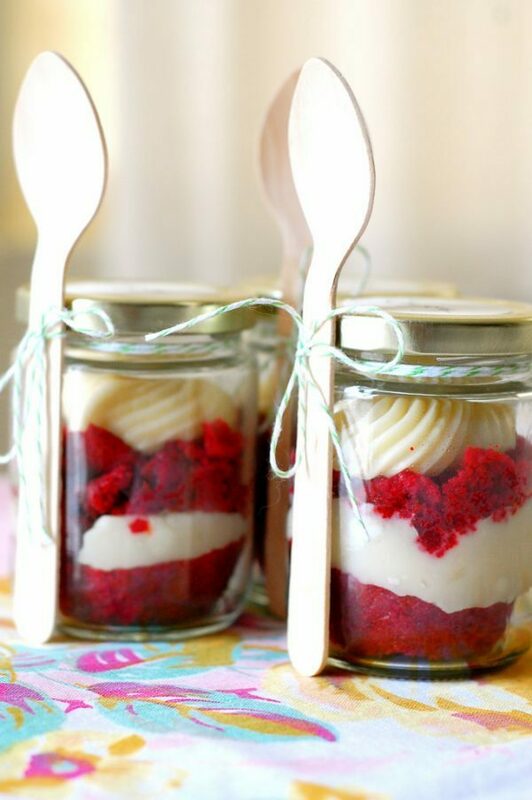 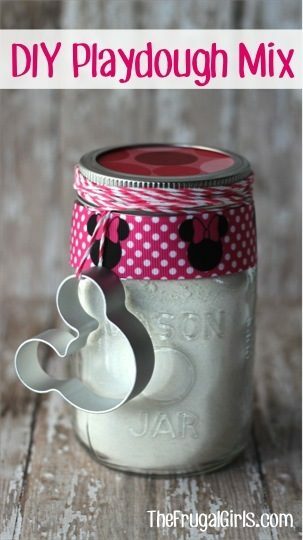 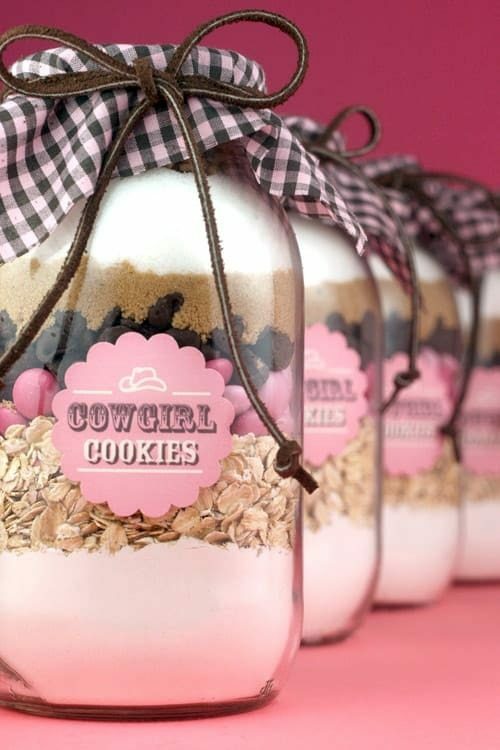 Mason jar gifts are the perfect DIY gift idea for almost any occasion. 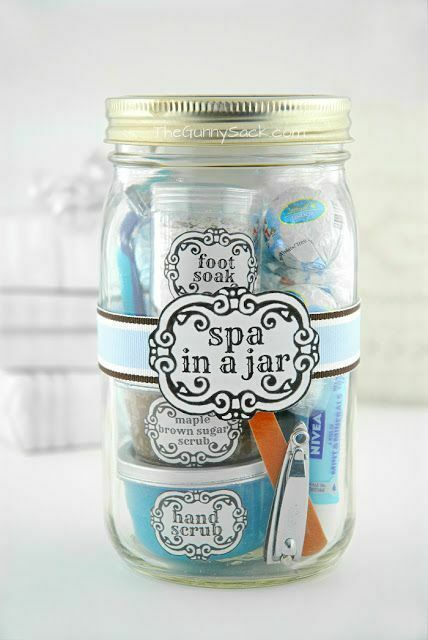 They are so easy to customize and add your own personal touch. 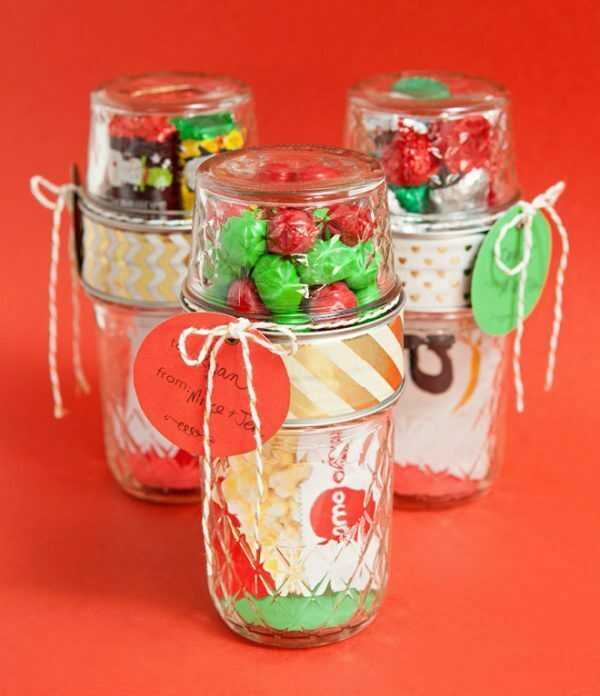 You can fill them with just about anything that you think your gift recipient may like. 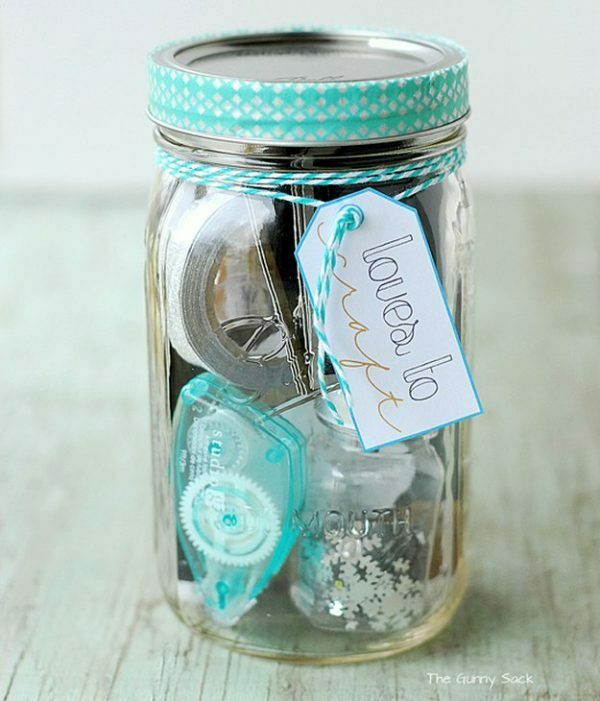 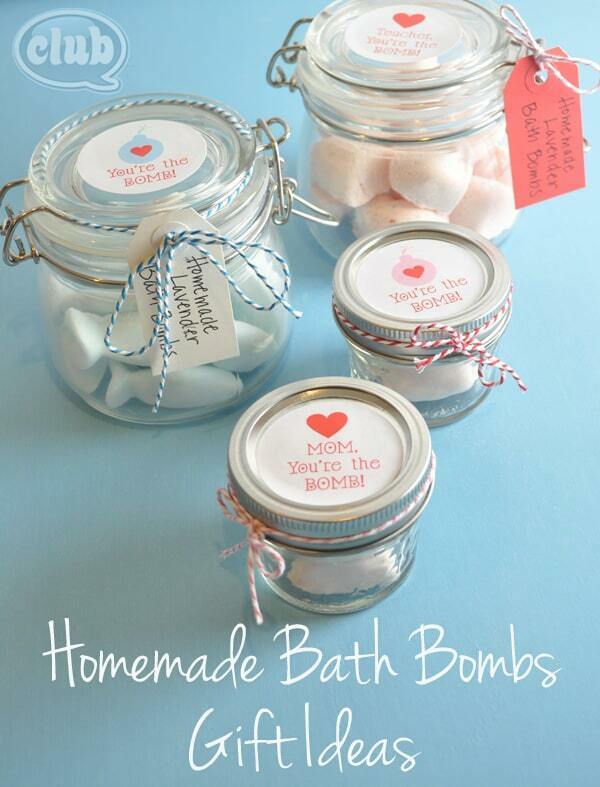 To make them more festive add ribbons, stickers, washi tape, or cute labels that go with the theme of the occasion. 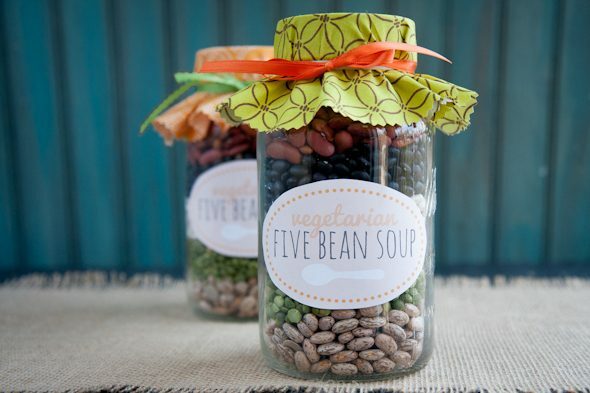 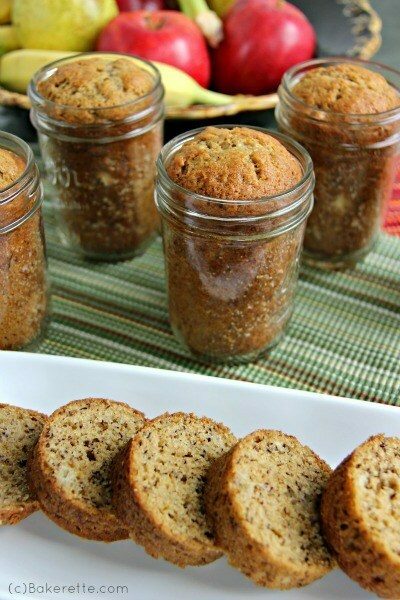 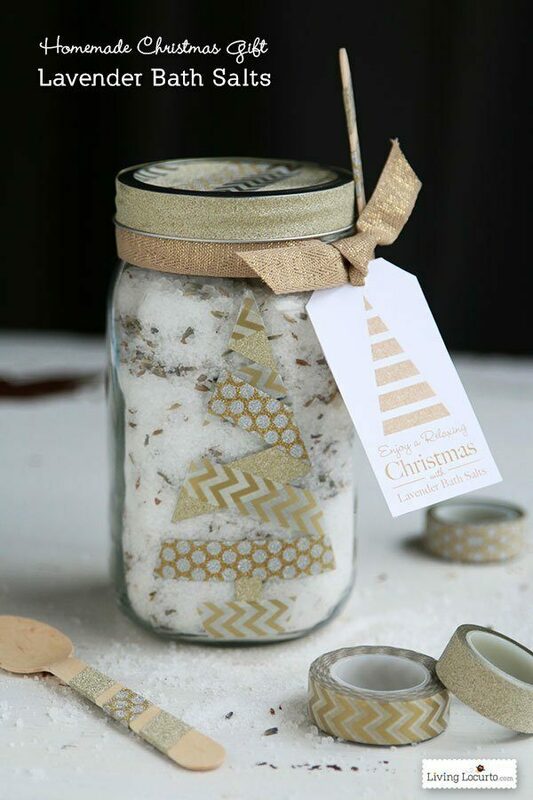 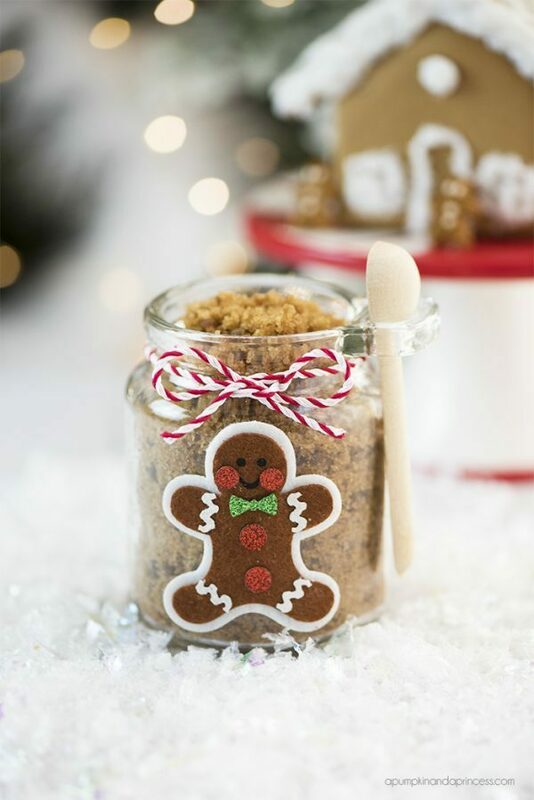 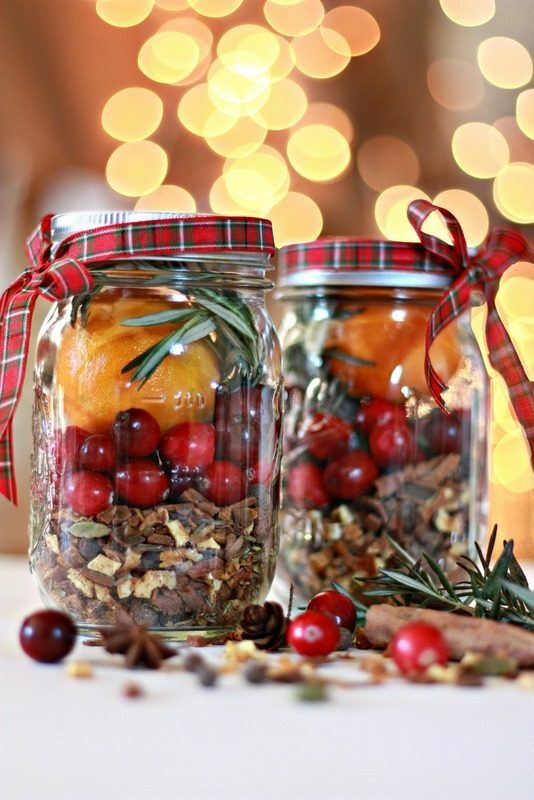 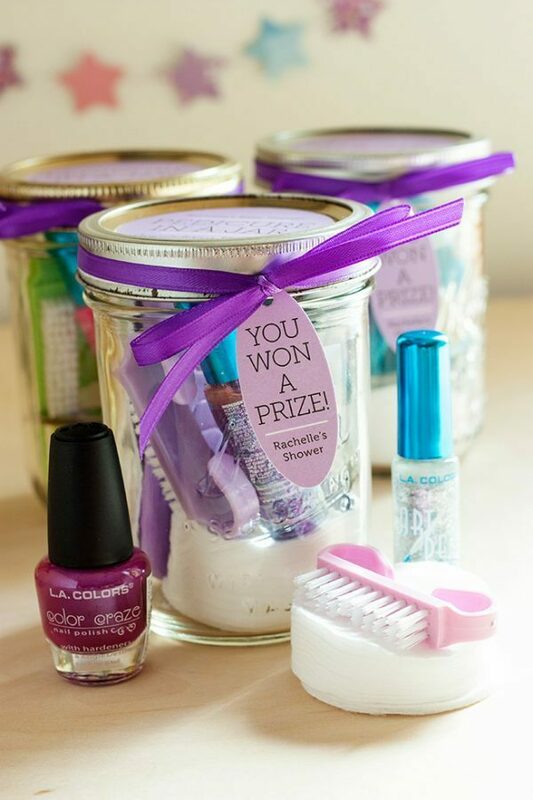 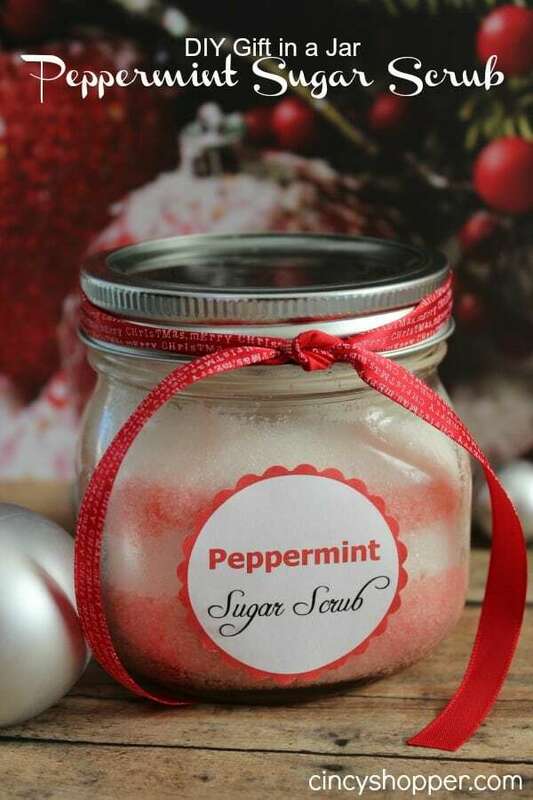 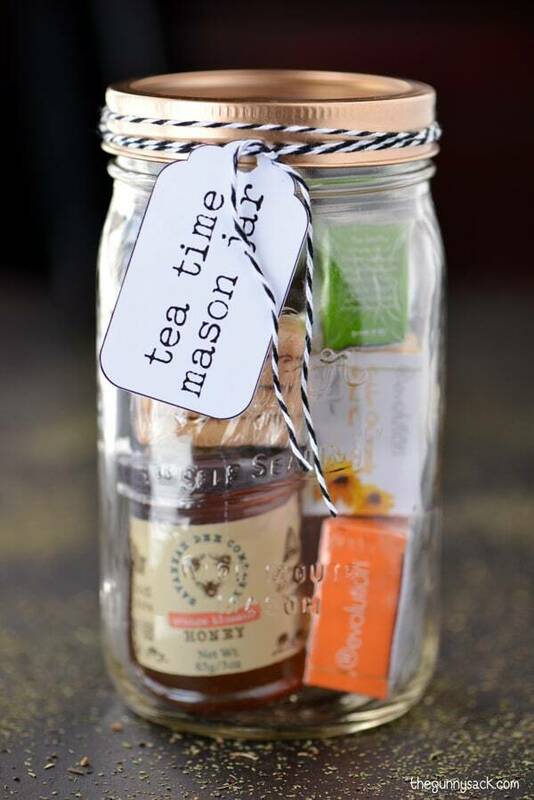 These DIY mason jar gift ideas are super easy, and sure to please everyone on your list! 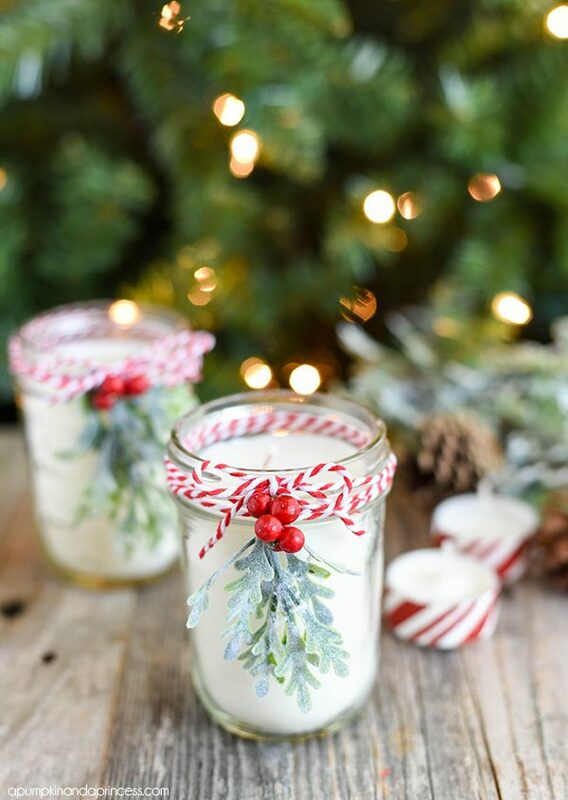 Hot chocolate just screams comfort and time for the holidays. 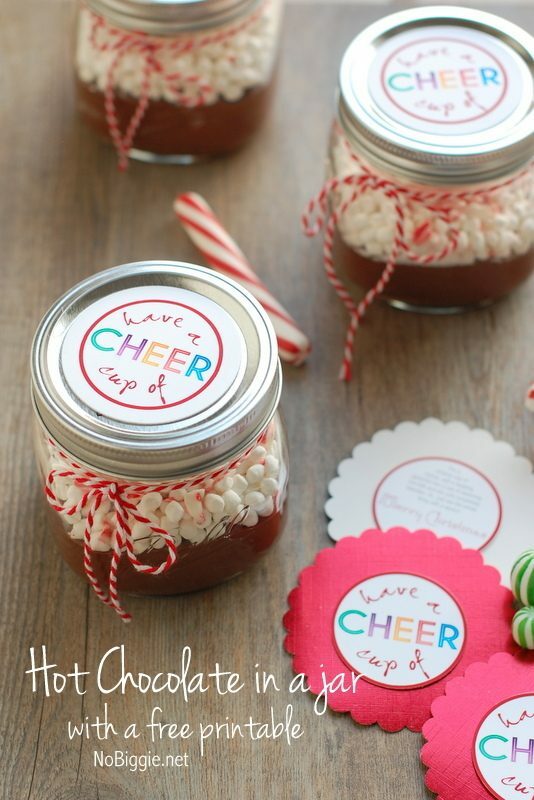 Give the gift of warm comfort with this easy hot chocolate gift idea from No Biggie. 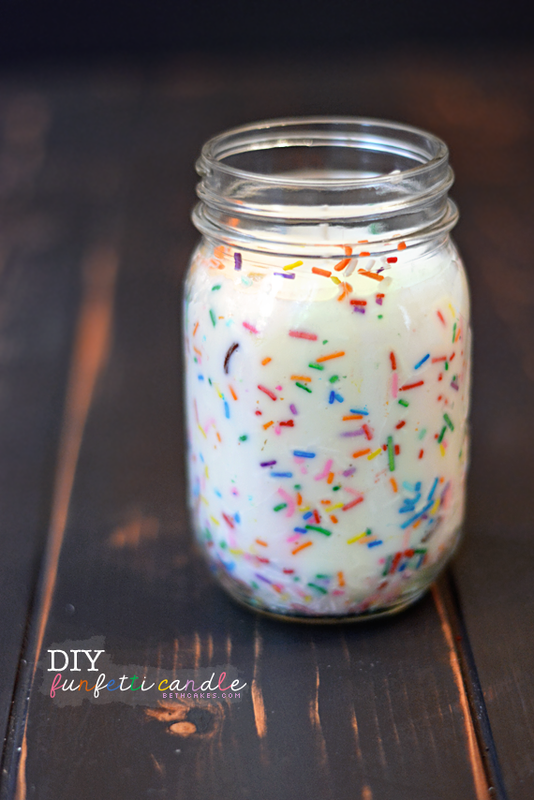 Kids love playdough, and now you can make it yourself. 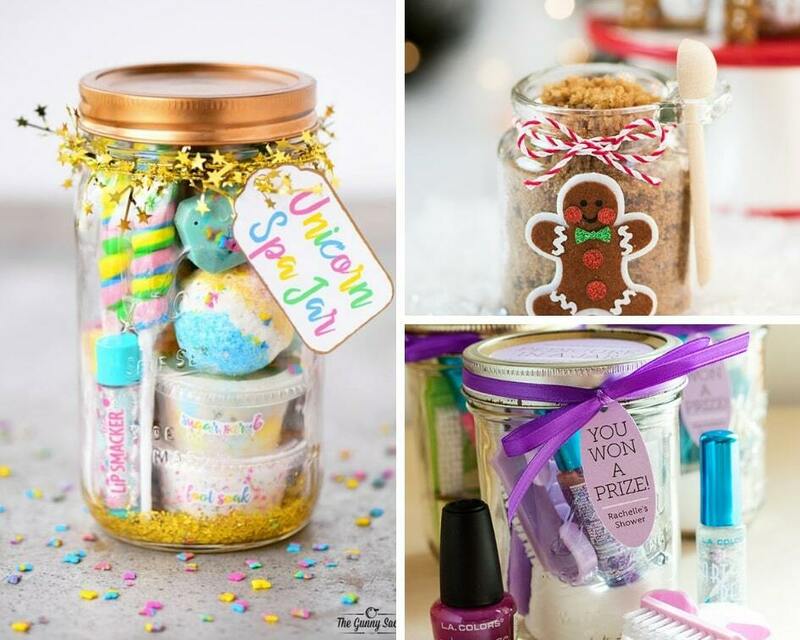 Create your playdough using this tutorial from The Frugal Girls. 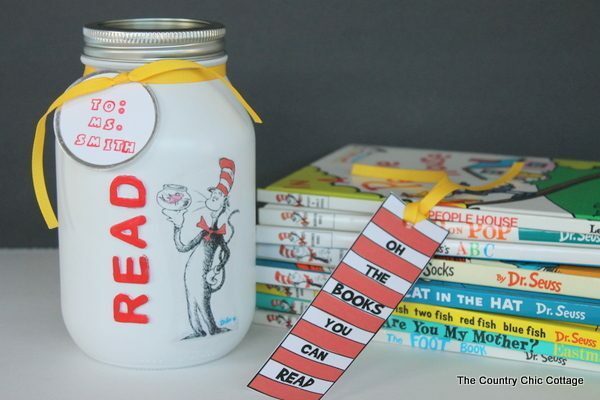 Decorate the jar with whatever character you think the kid in your life will like for an easy and creative gift idea!